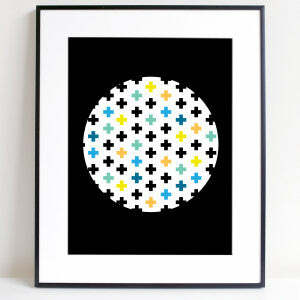 Start with this 'Full Moon' print by Sprout and Sparrow. 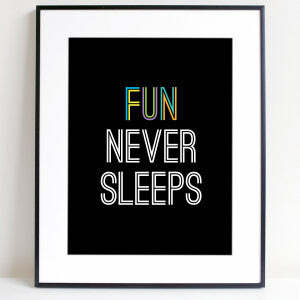 Add another funky 'Fun Never Sleeps' print by Sprout and Sparrow. 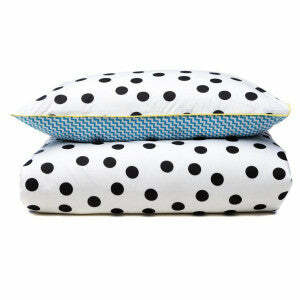 Also this 'Moonrise' doona cover by cotton on kids. 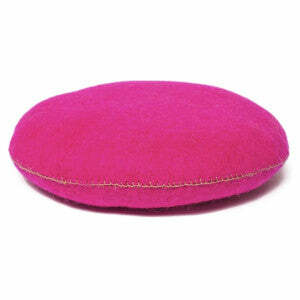 Add a yummy round 'Smartie' cushion available at Amarillo+ in McKinnon. You can pick up a tiger mask from here too! 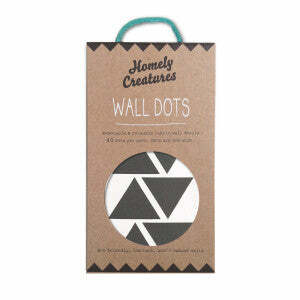 Don't forget our black 'Triangle Wall Decals' by Homely Creatures. 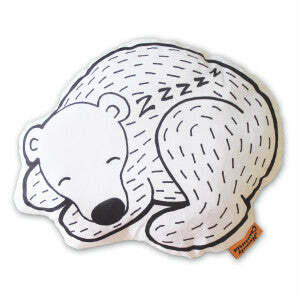 And of course the one and only 'Sleeping Bear Cushion' by Homely Creatures. 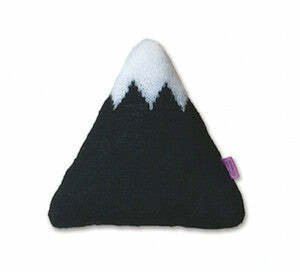 And introducing our knitted small 'Black Mountain Cushion' and medium 'Grey Mountain Cushion' hand-knitted in Bolivia from 100% Alpaca. 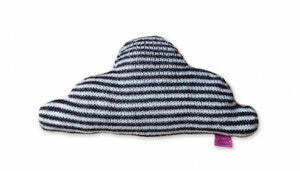 And finally, it may be small but this little knitted lovely has big style. 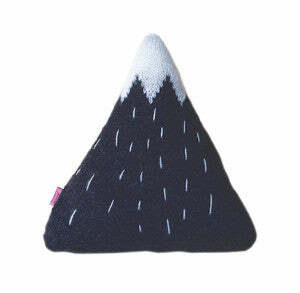 Our small 'Striped Cloud Cushion' by Homely Creatures, also hand-knitted in Bolivia from 100% Alpaca.. Happy decorating everyone! We'd love to see photos of your child's room or nursery on Instagram.